Teaching to read is one of the important things which parents pay much attention.Same as keeping your baby healthy,giving him a good education is one of the responsibilities of parents when raising happy and healthy kids. May be you are also looking for some advices on how to teach your child to read. Don’t wait till your child’s teacher begins it. Instead you can start teaching to read your kid at home. Reading is one of the main parts of children learning development process. In order to be successful in reading with your kid, here are some of the tips which you can apply in the process of teaching your young kid. Don’t wait till your child gets older. You can start it as early as just few months old. Although infants cannot read loud, they can grab the idea of the pictures. In this stage you can introduce picture books and they will start the attraction for books at their young age. When your child is a toddler, you can introduce picture books together with story books that are appropriate for his age. Create a separate place to keep his books and that would create a learning environment for him. Read loud with your kid and talk about the pictures in the books. 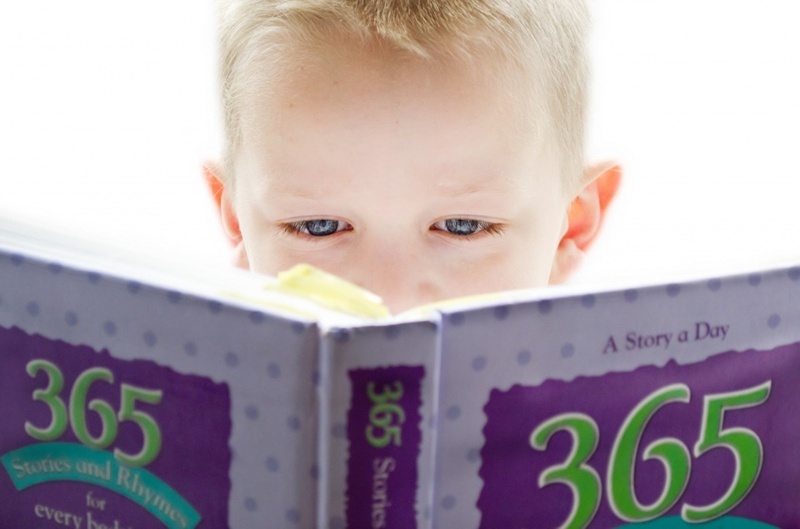 All these methods will help your child to become a better reader. You can use simple word recognizing games and these would create a fun learning environment for your kid. There are letter puzzles which you can use to create different words. Use these as a part of your teaching to read process. With games and interactive ideas, children learn fast than just by reading story books. With these tips, I hope you will be able to teach your child to read and make him a better reader!